NavPath Aviation Ltd was founded and is operated by Bob Leroux who holds the position of Chief Instructor. Since learning to fly as a teenager, Bob has had a fulfilling career in the aviation industry enabling him to acquire wide-ranging knowledge, experience and skills. After teaching at the aviation college level in British Columbia, Bob joined Transport Canada as a Civil Aviation Inspector in the General Aviation Division. He worked in the Pacific Regional Office in Vancouver, British Columbia, the Transport Canada Centre in Abbotsford, British Columbia and also in National Headquarters in Ottawa, Ontario. While in Ottawa, Bob was responsible for writing the Canadian Aviation Regulations and Standards that deal with providing safety oversight of the flight training industry in Canada. Bob’s considerable flying experience ranges from the Piper Super Cub and de Havilland Beaver on floats to the Beechcraft King Air, and he is type rated on the Airbus A320. Most recently, Bob gained international experience in Asia working in the airline simulator industry. 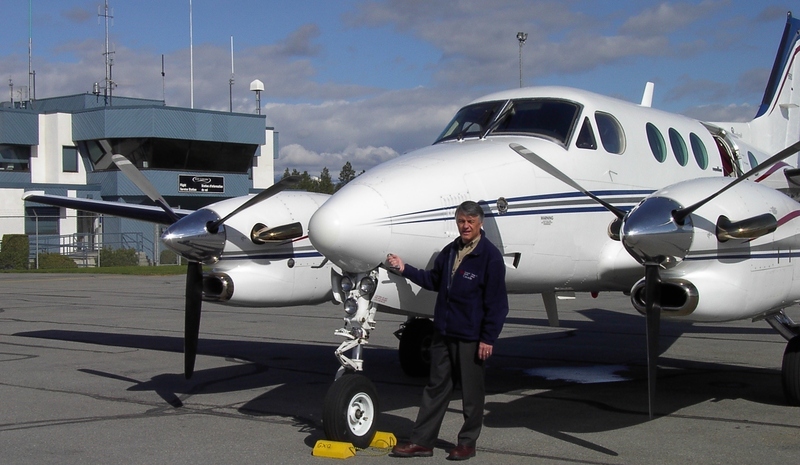 Now, after “retiring”, Bob continues to share his expertise with the aviation industry conducting various aviation training courses and he also conducts flight tests in aeroplanes as a Transport Canada authorized Pilot Examiner for all General Aviation flight tests.